I have a love-hate relationship with this list. I try and keep it reigned in but really this always ends up as a procession of the things that grind my gears about the entertainment media I consume. There’s no pattern or point to it, but clearly it doesn’t need one because it’s always one of my most read lists. Another thing I also try to do is make this list representative of all three kinds of media I cover here, but I always struggle to come up with genuine worthwhile disappointments in movies and K-Pop – the former because it’s just super easy to avoid movies I hear aren’t worth watching and the latter because it just always feels a bit forced. 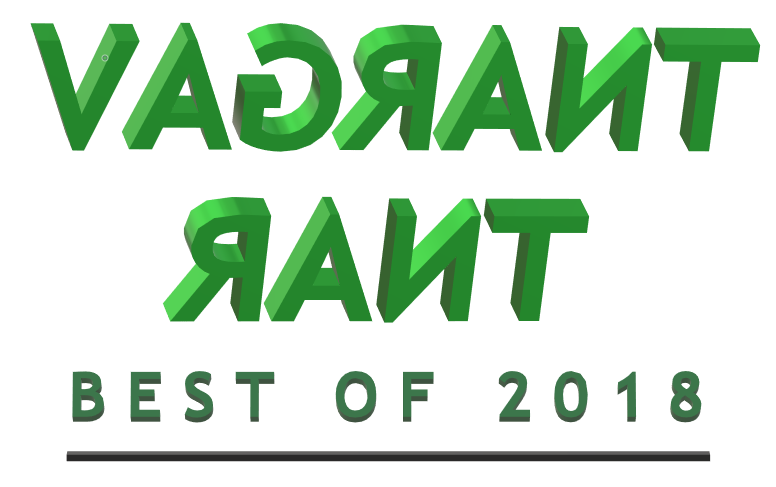 So this year my Top 10 Disappointments List is finally what its been threatening to be for years – 100% about gaming. Except for the honorable mentions. Um, enjoy? It’s probably best to get this out of the way as soon as possible: This is the only time that Red Dead Redemption 2 is going to show up on this blog over the next two weeks. To be clear, a large part of that is because I don’t get along with the Wild West setting, I’ve never understood Rockstar’s open-world control scheme and despite some beautiful environments and compelling storytelling, I find most of the game’s mechanics unnecessarily obtrusive. I gave it a go anyway because the hype around the game was understandably at fever-pitch and I heard the Xbox One X version would run at a native 4K resolution. Boy oh boy, does RDR2 look incredible on the X – but from the beginning something was off. The High Dynamic Range calibration in the menus had a maximum luminance of roughly half most modern games and its recommended setting for a display like mine was only a fifth of that maximum (I have one of the brightest sets on the market). I tried five different settings on that slider but I only ever got two impressions – Either the HDR highlights were missing in action or blindingly white. 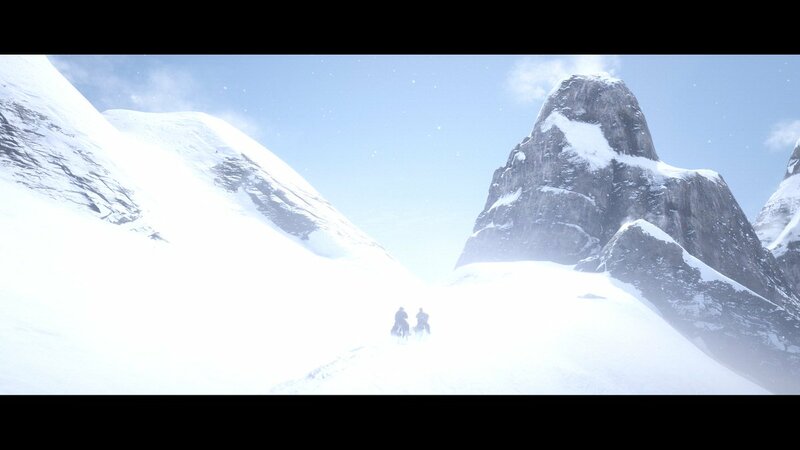 This was particularly noticeable in the game’s prologue, when the snowy surroundings appeared to be literally made of light across entire surfaces. It wasn’t until a Digital Foundry video a few days after launch that my suspicions were confirmed: Despite its beautiful art direction, animation and resolution, the HDR in RDR2 is fake. As it turned out, that utterly baffling tidbit (alongside the fact that my brother ended up finishing the game anyway) was the last straw and I didn’t pick Red Dead Redemption 2 up again. I come to you on this day, in this year where I seem unable to play anything but old games, with another old game. This time, in an attempt to force some words onto the keyboard, I do so in the form of a self-imposed challenge. The day? April 23rd. I’ve given myself 24 hours, knowing that I have another day off afterwards to sleep in if this gets out of hand. The idea? 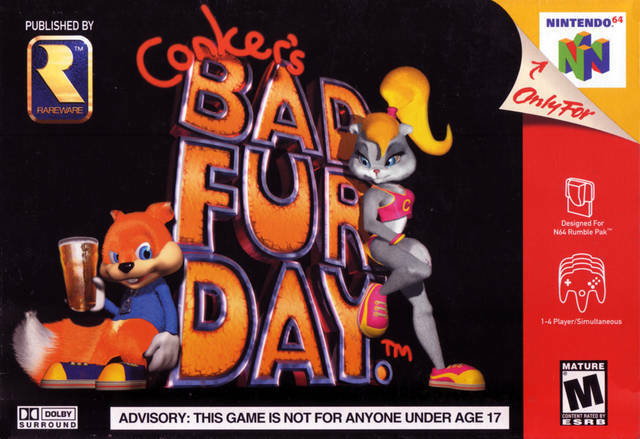 To play the Nintendo 64’s Conker’s Bad Fur Day – one of my all-time favourite videogames – in a format I have never experienced before and under a time limit in keeping with the game’s theme. The inspiration? 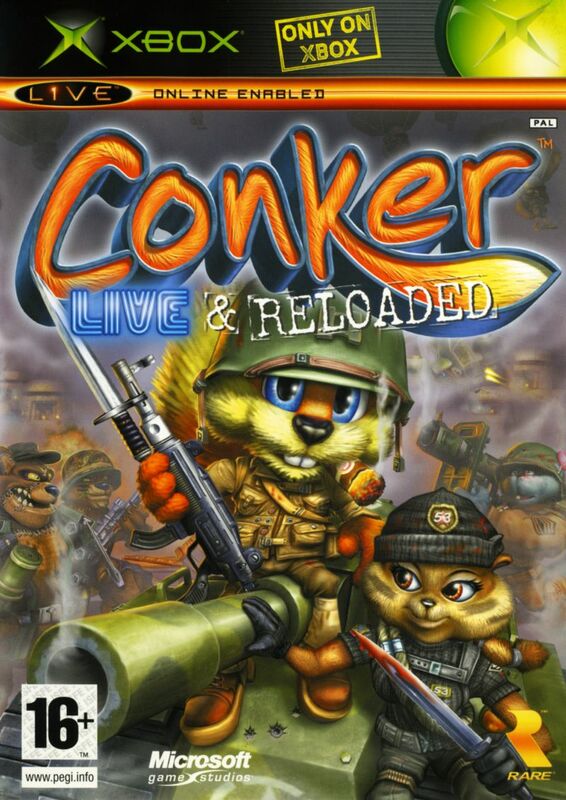 The release of original Xbox remake Conker: Live & Reloaded on the Xbox One family of systems in mid-April this year, meaning I finally get to play it after fifteen years of unresolved jealousy at original Xbox owners and the odd serving of sour grapes. The goal? To see how it holds up, naturally, but also to try my hand at a stream-of-consciousness style of writing. Pre-Challenge The download size of the game was a little heftier than I was expecting at roughly 5GB, but I really have no point of reference for original Xbox stuff. Those fancy character fur shaders must have been mighty space-heavy back in 2005. There is the matter of all the recently-released backwards compatible Xbox games running at 16x their original pixel count on Xbox One X, but to my knowledge there wasn’t a lot of texture replacing going on, so the file size wouldn’t have been inflated all that much. Anyway, I had to wait more than I had initially budgeted time for. Alas. Pre-Challenge The main selling point of the Bad Fur Day remake when it first launched, apart from the graphical improvements, was the entirely fresh Xbox Live-supported multiplayer. Sadly Microsoft hasn’t re-launched any servers to coincide with these new OG Xbox titles (why would they?) but the game supports a mode against AI bots, so I decided to give it a quick spin before the day of the main run. Scrolling through all the maps and character classes hurt just a tiny bit, because the whole shebang looks like exactly the kind of thing I would have loved to play in its heyday. 05:49 In the game, Conker starts bleary-eyed and hungover, and while I figured a heavy night of drinking might not be wise before this challenge, starting early was always going to be the way to go. Immersion is one thing, but there’s also the matter of time and its perpetually short supply. Truth be told, I made my brother do this challenge a few years ago with the N64 original, and while he had never finished the game before that day, he also wasn’t pausing frequently to write about his thoughts, and he went rather definitively into the A.M of the following day. I’m not big on binge gaming in general, usually needing to get up and do something else after two or three consecutive hours, so I expect to face some motivation challenges over the course of this day. It’s too early to boil the kettle and wake the house up so I splash my face with some new icy face gel product, grab my brand-relevant Sea of Thieves Xbox controller, and get stuck in. Negativity isn’t all that much fun to write about, at least for me personally. But there is something cathartic about it, and it can theoretically help us improve on things. 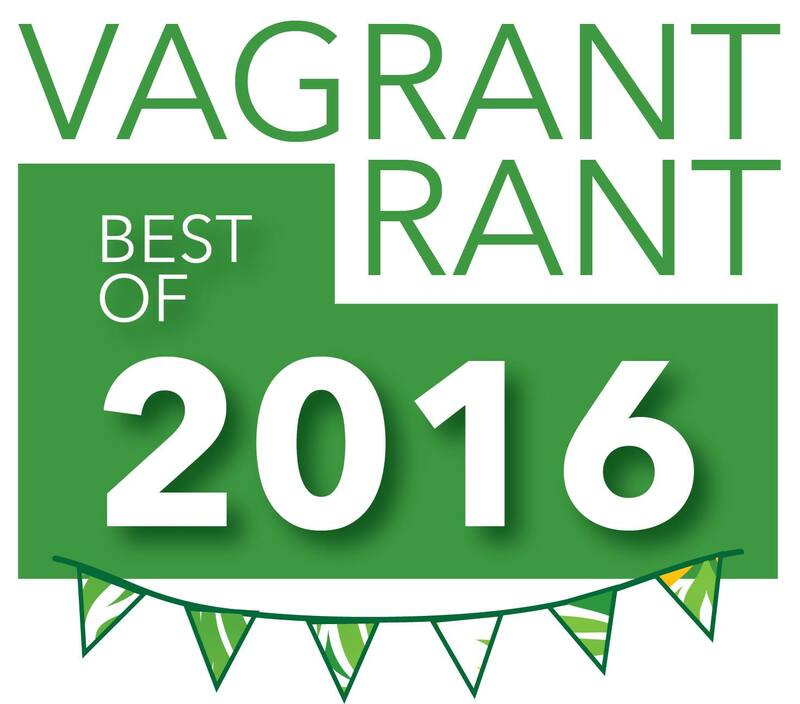 Apparently people really like reading about it too, because this annual list always seems to attract quite a few views. So here we go with the top ten most disappointing developments in 2016 entertainment media, at least to me. 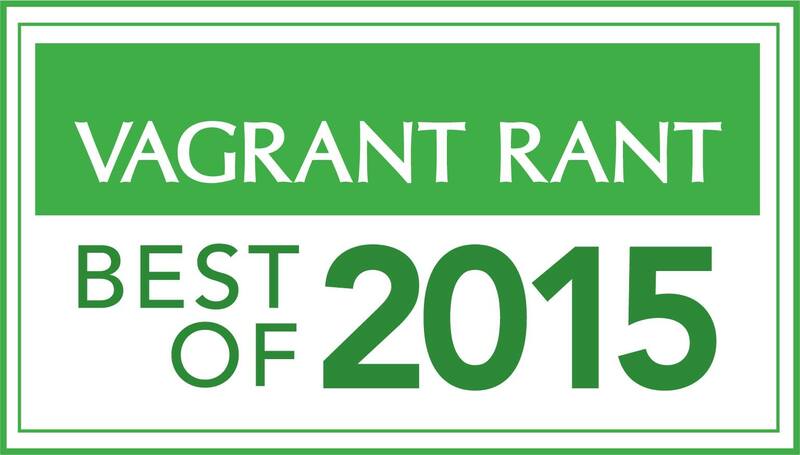 There are some spoilers in this year’s list, so proceed with caution. I don’t know what’s more disheartening about the whole No Man’s Sky debacle – that it failed to live up to the expectations set by the general gaming public, that its unclear whether those expectations ever really came from the game’s marketing itself, or that its development team, Hello Games, did nothing to clarify what the game would actually be like in the lead-up to its release. The whole ordeal ultimately came down to a series of unsavoury smokescreens and I’m sure other people’s lists would feature the game much higher up. I didn’t end up playing very much of it though. Let’s get this 100-mile-an-hour time of year started with some good old fashioned negativity, shall we? It doesn’t really feel like 2015 was a particularly disappointing year in entertainment media, at least not in terms of things that weren’t my own fault (such as the fact that I barely saw any movies this year due to the relative lack of gigantic blockbusters). I can’t really think of too many releases that fell far below my own expectations quality-wise, but there was enough ancillary stuff going on around those releases to fill a list. The list is very heavily skewed towards videogames this year, but when there were so very many big ones released, you might say such a trend was inevitable. Maybe. Anyway, here we go. This list represents my opinion only. I am not asserting any kind of superiority or self-importance by presenting it as I have. My opinion is not fact. If you actually agree with me 100%, that’s weird. Cool, but definitely weird. Respectful disagreement is most welcome. After a 2014 that saw Microsoft’s lead console trounce Sony’s in the exclusive games department – despite lagging behind in sales – 2015 looked set to be the year that Sony hit back. And it was going to hit back very early. 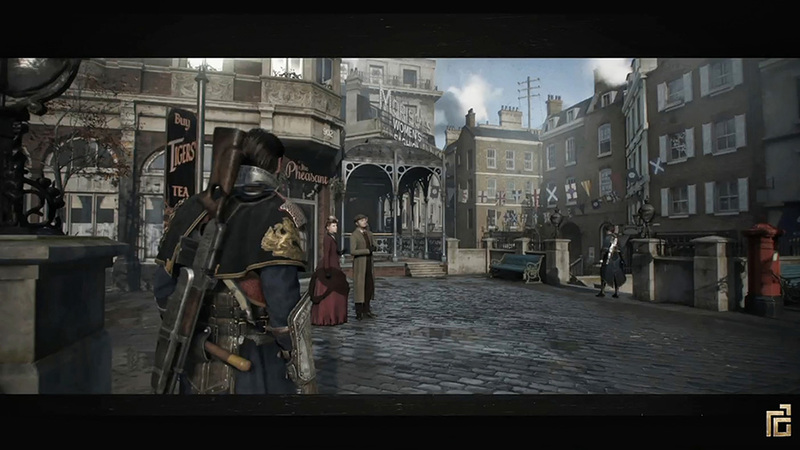 February saw the release of The Order: 1886, quite simply the best-looking game that had come out on either major console at the time. The story was intriguing, the weapons looked cool, and the game received a ton of marketing support. And it was over very, very quickly. A game with a largely repetitive combat loop that I finished in a single day – something very rare indeed – The critical consensus on The Order: 1886 was not particularly kind. The general internet reaction was, predictably, much worse. I don’t think it was a bad game per se – The story and gunplay were decent enough to pull me through the whole game, after all – but no replay value or extra content to speak of is pretty hard to justify with a full-priced retail game in today’s climate. The Order: 1886 certainly failed to live up to its billing as the PS4’s first exceptional exclusive title – nope, apparently that came a month later with Bloodborne.